How to build an army bunker | Sew Lindsay, Sew! As the owner of this blog, I have access to some pretty magical tools that give me all sorts of site stats to scrutinize and take personally (Only three visitors today!? What!? Is my blog not good enough for you!? My sewing projects aren’t pretty enough!?). I can also look at a list of the Google search phrases that lead people to my blog. The number one topic that leads visitors to my blog? 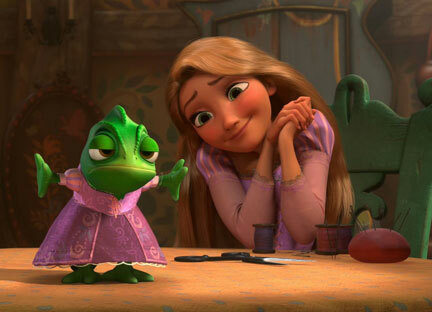 Pascal: Cuter than your average dressform! 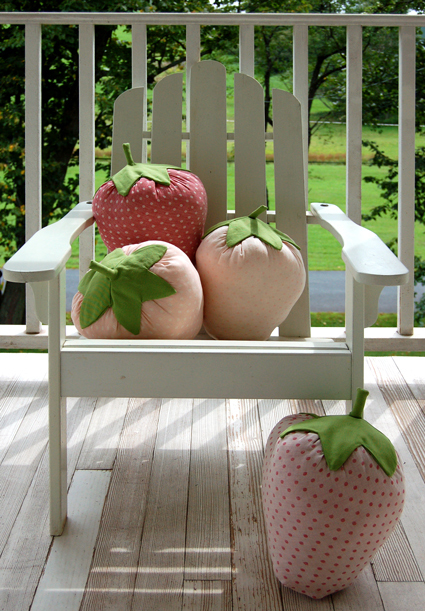 Summer Sewing Projects: I have to admit, I really enjoyed putting together this compilation of summer sewing projects a few months ago, and plan to write more collective tutorial posts in the future. My blog visitors must have enjoyed this entry too since it led lots of Google’ers to Sew Lindsay Sew! Did anybody out there make any of the projects that were listed? Project Linus: I still haven’t gotten a chance to sew a blanket for this outstanding organization. Has anyone else volunteered with Project Linus? Sewing blankies for those who need them most! 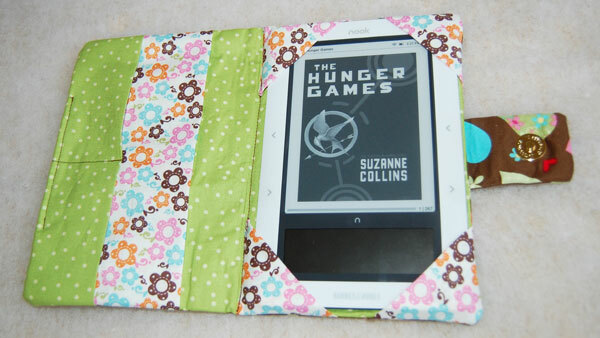 Sewing nook covers: Everyone out there with an e-reader must want to make their Barnes & Noble nook just a little bit cozier, ’cause “Hooked on my nook” is attracting lots of visitors to my blog! 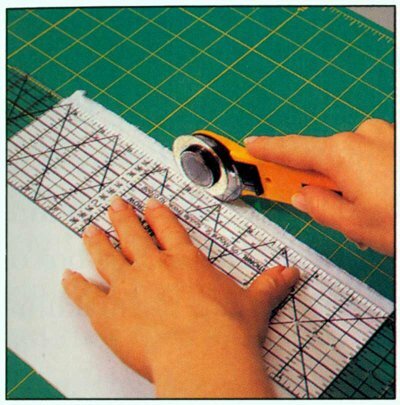 Rotary cutters: I talked about rotary cutters in an entry about the top five sewing tools I can’t live without. Not much else to say about rotary cutters other than this: They are magical and I can’t live without them, and apparently, neither can you because they’re one of the top Google search phrases in my site stats. While the top phrases are pretty darn fun, I know you’re dying to know some of the awkward phrases that have led people to my blog! Wallpaper sewing: Huh? This one baffled me for awhile until I realized they were probably looking for desktop wallpaper for their computer. In my head, I initially had a vision of sewing wallpaper onto walls in lieu of wallpaper paste. Strange. How to build an army bunker: Yep, this is just your typical army-bunker-building blog… LOL! So what led you to stumble across my blog? Or are you simply a Facebook friend who took pity on me and my sad little site stats? LOL! Honestly, I don’t remember how I found your site. But I do follow you in Google Reader! Thank you April! I keep hearing about this Google Reader thang – I might have to check it out! I have always enjoyed your writing, starting from the days of LJ. 🙂 Came across your blog via Facebook and follow it in Google Reader as well! I’m pretty sure I found you on Disboards (of course!! :)). Started with a post about the friendship bag you made if I’m not mistaken…which led to your Disney-themed bag you made for a friend (lucky friend)…which led me to read almost all your posts that first night!